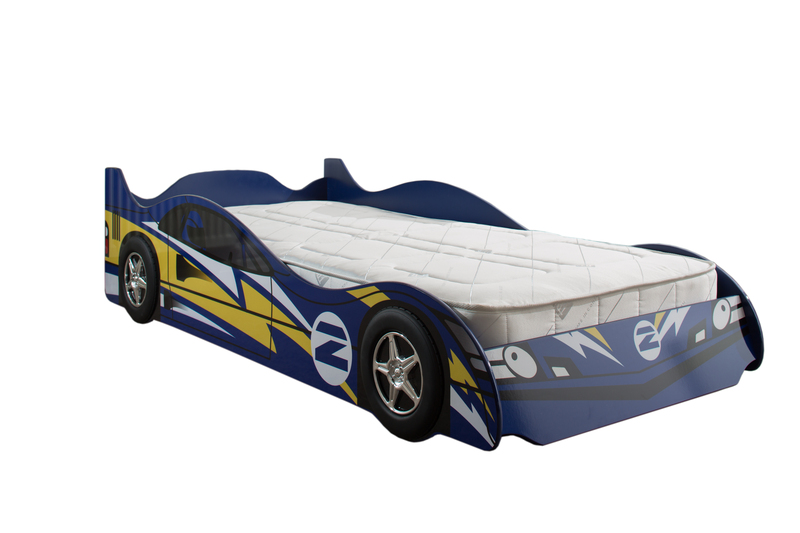 The NO 2 BLUE Car Bed is geared up to offer any child a creative and fun way to sleep. 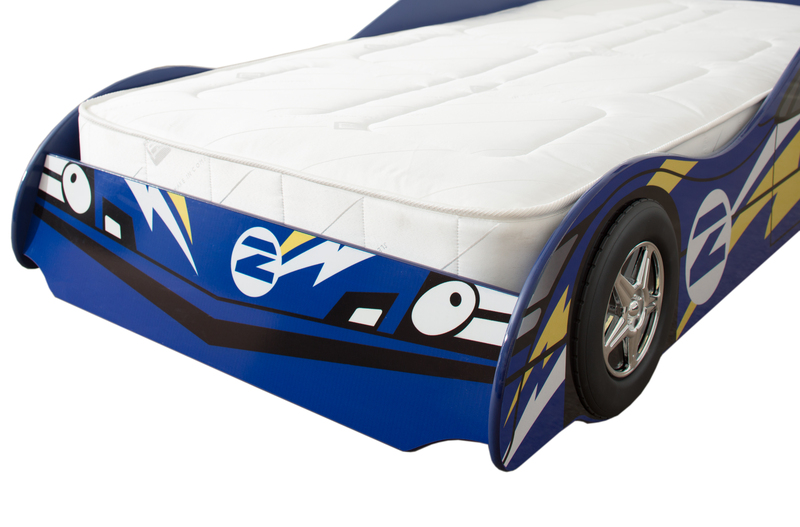 To inspire those dreams of crossing the finish line. MDF construction also available in Red. 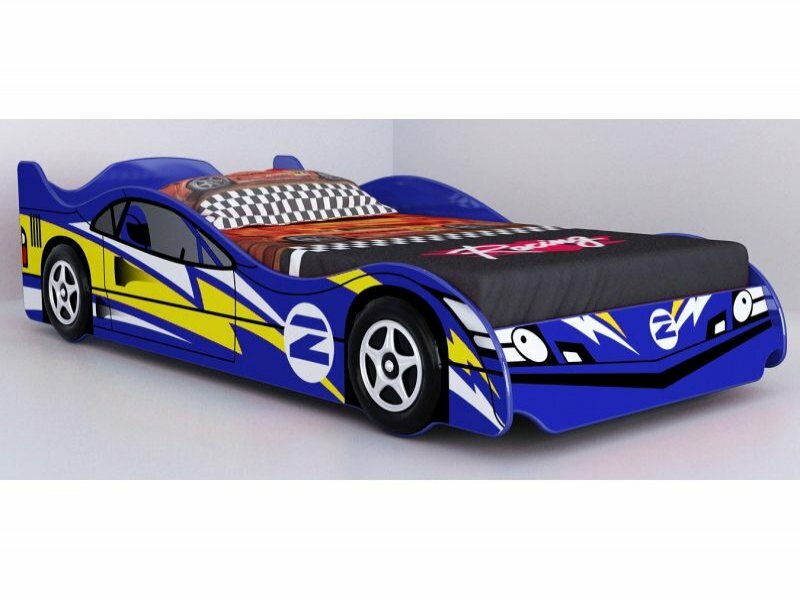 This fantastic NO 2 Blue Car Bed is a bargain!